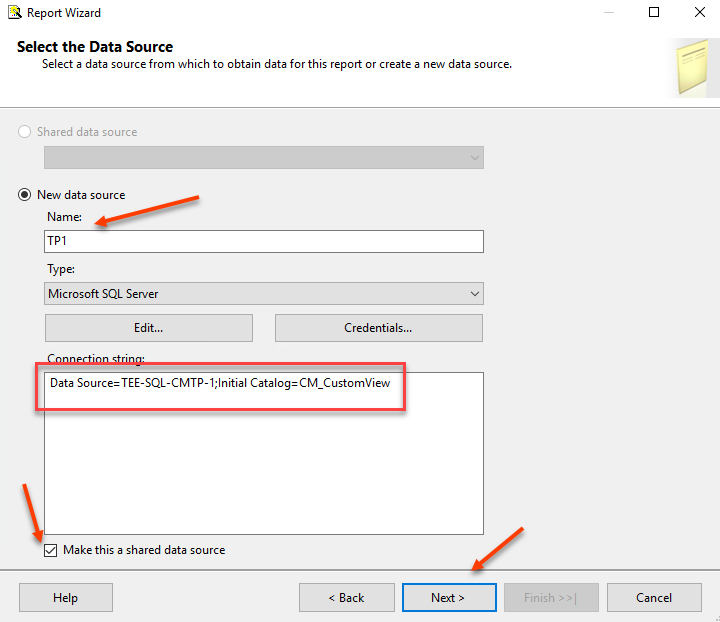 As you know, ConfigMgr collects a ton of information from WMI and places that information into the ConfigMgr SQL database. Below is a link to a base ConfigMgr query that I like to use for most of my custom reports. NOTE: In order to run this query you must replact CM_TP1 with the your ConfigMgr databse name. Wait! The query is returning errors. 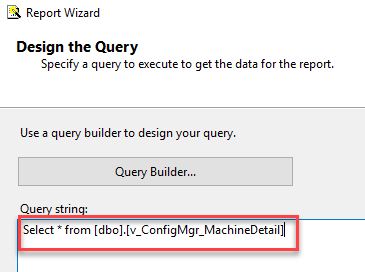 If you get errors in the query, it is because the views I am using are not in your ConfigMgr database. You will need to extend hardware inventory accordingly. You could just save the .SQL file and use it when needed. Modify the query to get rid of what you don’t want and add what you do. You could save it as a view in SQL. However, creating object in the ConfigMgr database is not supported. You could create another database called CMCustomView and create the view there. 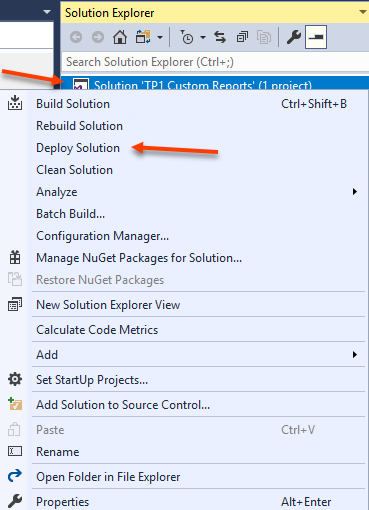 Open the query in SSMS. Type Create View v_[name] before the select statement. I just always use the company name. Then you will need to provide rights for the ConfigMgr reporting point to read the view. 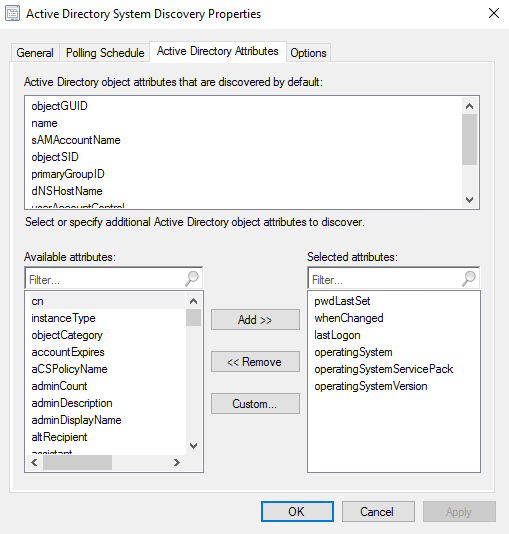 Again, it is not supported to create, modify, or delete objects in the ConfigMgr database. I have exported a ConfigMgr security role profile called “Report Viewer” that provides rights to ‘run report’ on all object in ConfigMgr. Give that group read rights to the new database you just created. 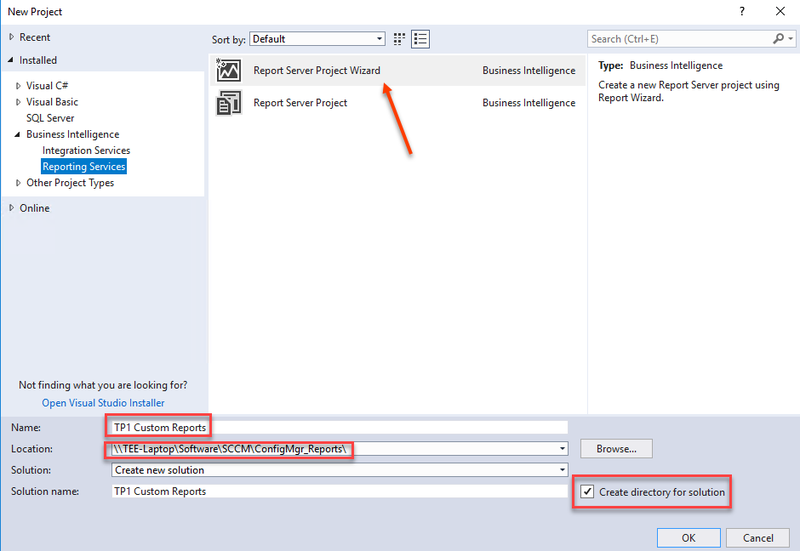 Select Business Intelligence > Reporting Services > Report Server Project Wizard. Give your solution a name and a location. The next window that opens after selecting OK will be a Data Source configuration. Give the datasource a name. Point it to the ConfigMgr DB server and the new DB that you just created from above. Make the data source shared as well. This will make it easier to continue to build more custom reports in the future. From here you can modify the report to meet your design needs. 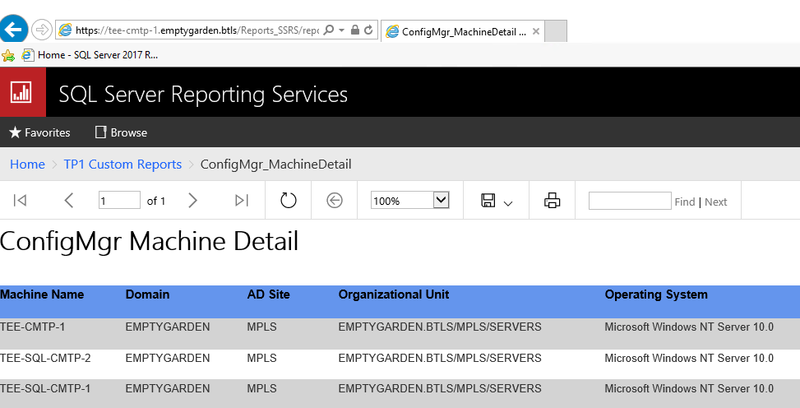 In order to deploy the report a connection to the ConfigMgr reporting point must be configured. 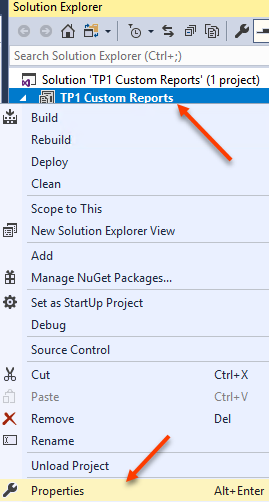 Navigate to the ConfigMgr reporting site and notice that there is a new folder that matches the name of the solution. NOTE: You may have to provide permissions to the new custom datasource. Click on the new folder and run the new report. Previous PostPrevious What’s in your lab environment?